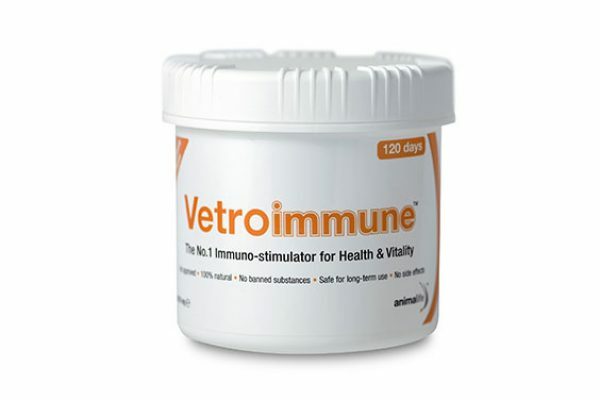 As the cooler months creep up and many horses are winding down after a heavy competition season, now is the time to ensure your equine’s immune system is up to scratch. 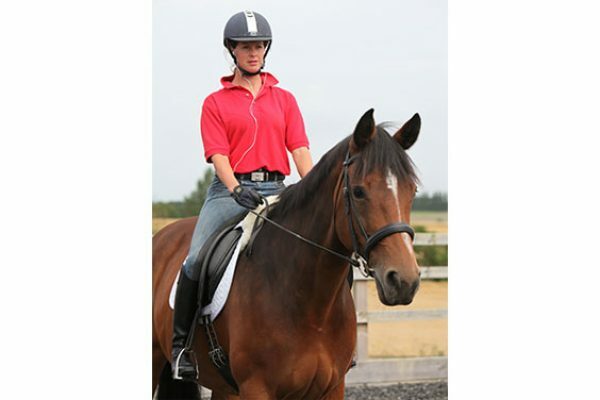 Just like in humans, when a horse has worked intensively their immune system may not be at its strongest, which is when they are susceptible to picking up viruses and infection. 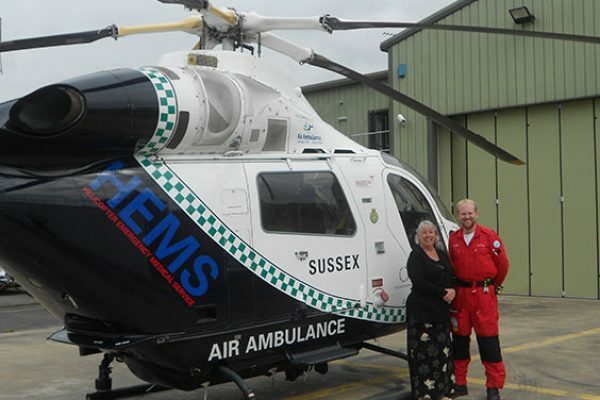 If a horse is travelling consistently and coming into contact with other equines, this risk is exacerbated. 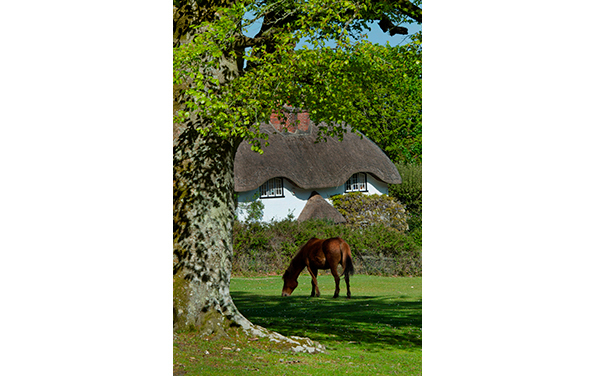 Verdo Horse Bedding is a clever heat-treated wood pellet product, created for equine use, which not only contains less than 1% dust, making it the ideal choice for horses with compromised respiratory issues, but also absorbs three times its own weight in liquid. 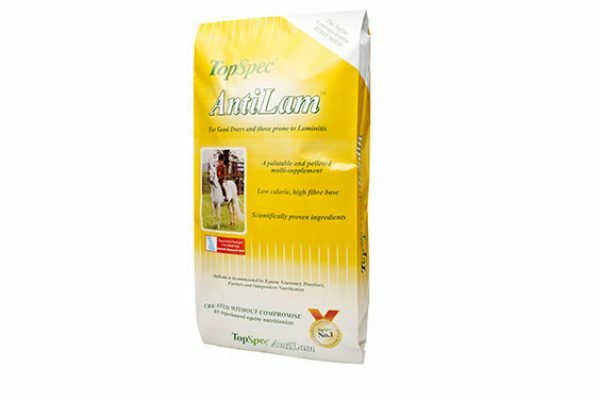 This not only helps maintain a dry environment, but also reduces ammonia, which again helps ensure that your horse is happier and healthier in the stable. 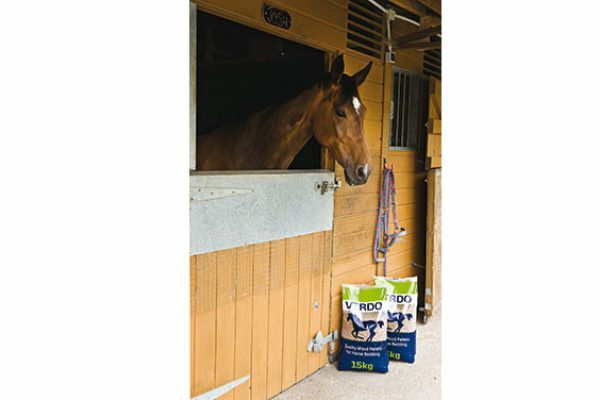 Verdo Horse Bedding comes in compact, easy to store bags, which once a small amount of water is added to the bag, a regeneration process is activated and within approximately 20 minutes, you are ready to empty the open bags out into the stable or lorry to create a soft fluffy and dry bed. The pellets are manufactured from 100% virgin soft wood and are heat treated to eliminate pests and bacteria. They also produce less waste on the muck heap, as well as being easier and quicker to muck out. 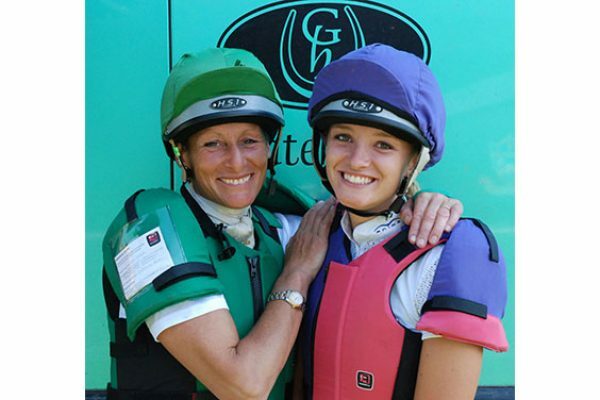 Mary and Emily King have added Rodney Powell Body Protectors to their list of sponsors. The mother and daughter duo have been kitted out with new Elite X2ESP body protectors customised in their respective team colours. Conforming to the latest safety standards, the Elite X2ESP is designed to be lightweight, flexible and breathable for maximum comfort. 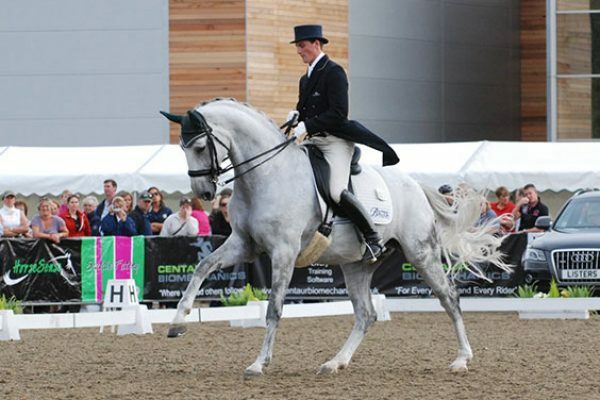 British Dressage has today announced their selection for the upcoming ecco FEI Dressage European Championships* in Herning, Denmark (21-25 August), which includes all three combinations from the London 2012 Olympic gold medal winning team, alongside Michael Eilberg who makes his senior Championship team debut. 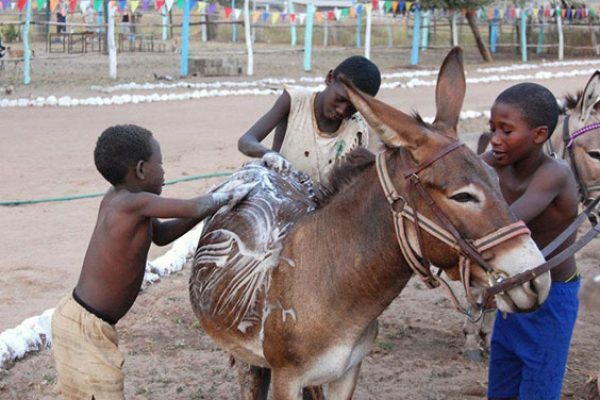 Horse Care -The Natural Way! 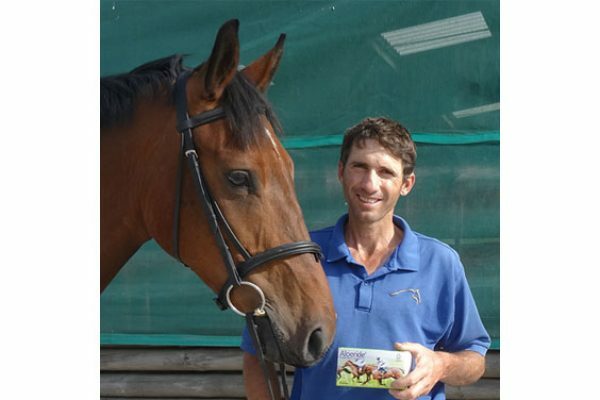 Natural organic aloe vera feed supplement Aloeride are delighted to announce that they have a new equestrian joining their stable of top riders, under ‘Team Aloeride’ with Jason Webb, of Australian Horsemanship.